4 payments of $192.48 to be paid over the next 4 months (1 payment due each month) to pay the remaining balance. 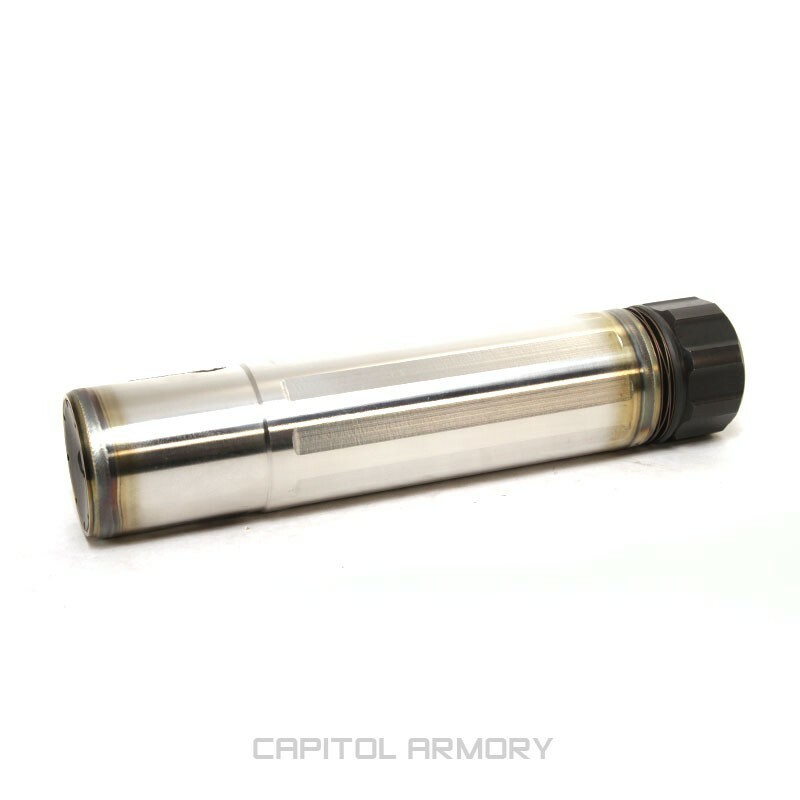 The Dead Air Sandman-S is the reduced length version of the Sandman suppressor. 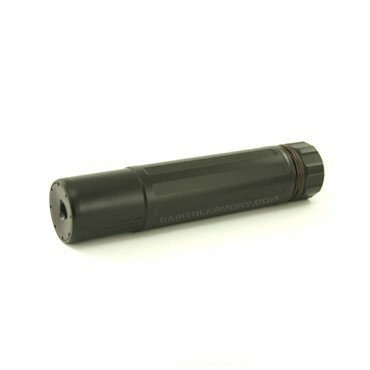 At 17.3 oz and 6.8 inches long, it is ideal for shooters who value a suppressor with a smaller profile. Although it is shorter than the Sandman-L, it still provides excellent performance across 5.56mm, 300BLK, and 7.62 platforms. 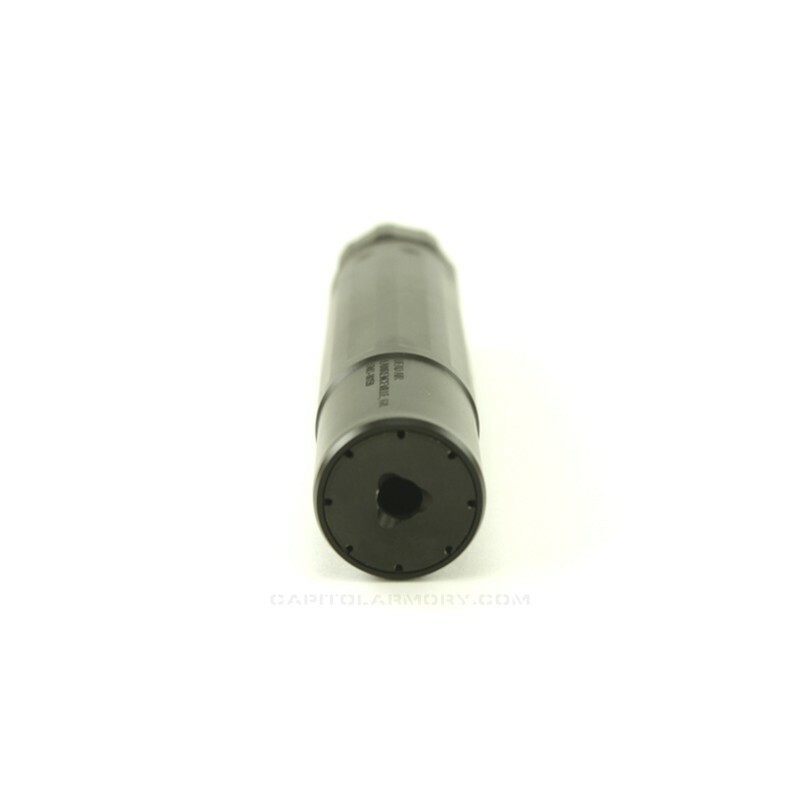 To stand up to the violent conditions inside a suppressor, the baffles are made from Stellite and welded into a solid core. Combined with a tube and mount manufactured from precipitation hardened and heat treated steels, the Dead Air Sandman-S can withstand even the roughest abuse. The wobble and seizing issues that plague some QD mounts have been resolved with the Sandman-S, resulting in a suppressor that combines easy removal and one handed operation with a minimal point of impact shift. A removable front cap houses the integrated flash hider, allowing for better performance in low light conditions. 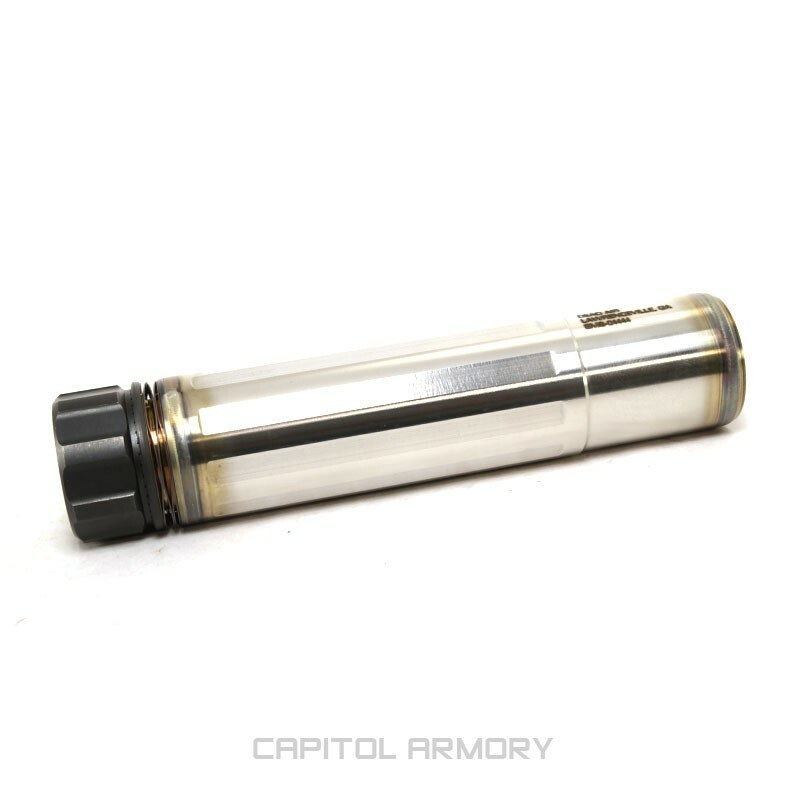 Since it is detachable, should an accident happen where the front cap is damaged, it can be replaced easily without having to send the suppressor away for time consuming repairs. The Dead Air Sandman-S® features a lifetime warranty and does not have a minimum barrel length restriction. The low back-pressure, shorter length, and impressive durability of the Dead Air Sandman-S makes it a wonderful choice for suppressing semi-automatic (or select fire) weapons with extremely short barrels. 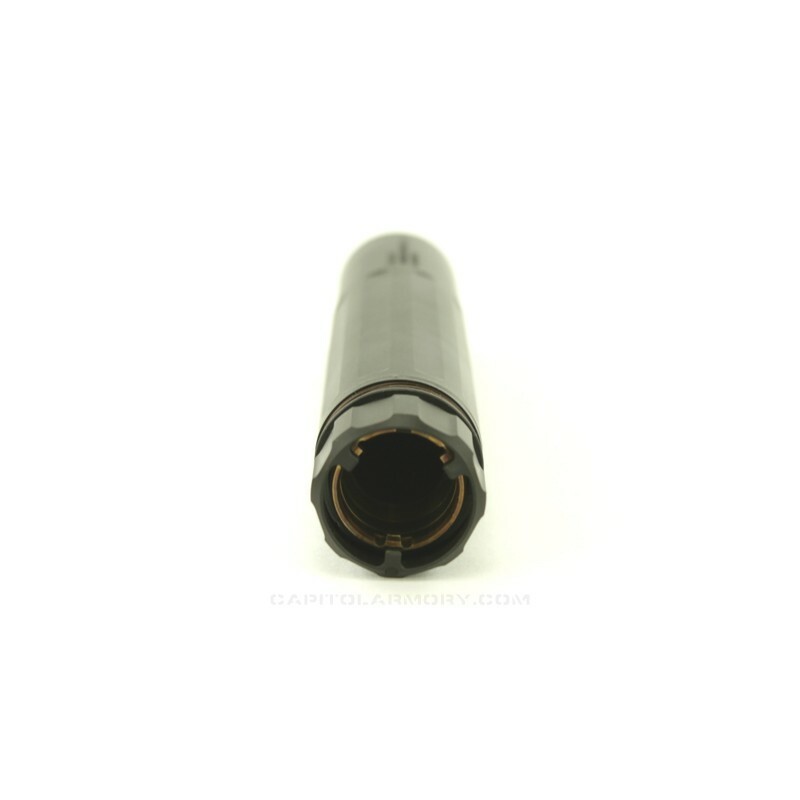 The baffle geometry allows for a significant reduction in blow-back compared to many other silencers on the market, providing a more pleasant shooting experience. 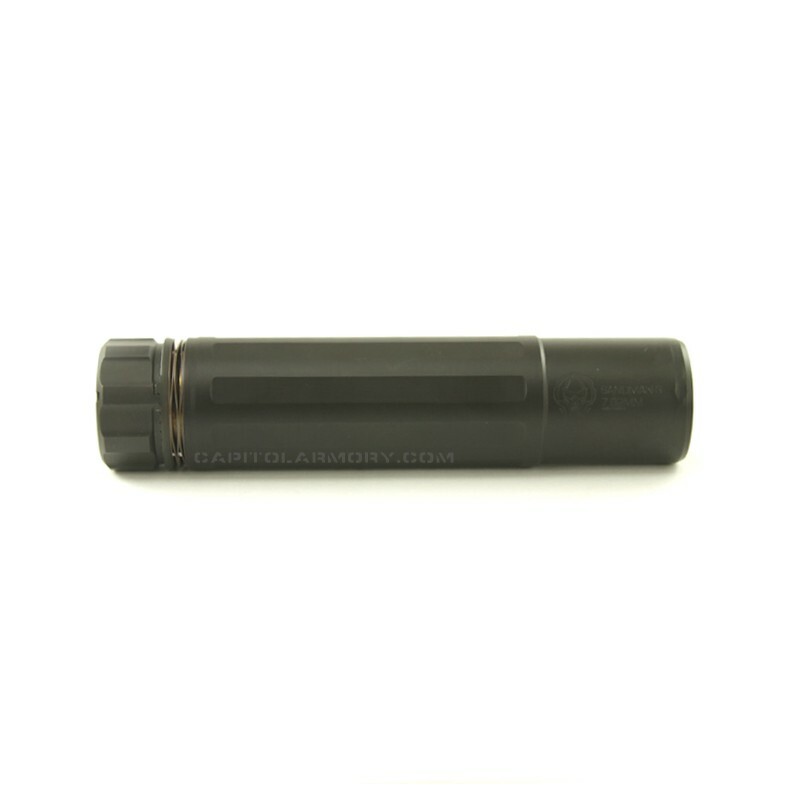 Although some larger suppressors meter significantly quieter at the muzzle, the low back-pressure design of the Sandman-S allows many semi-automatic firearms to remain locked for slightly longer. This results in slower cycling and greatly reduces port noise perceived by the shooter. 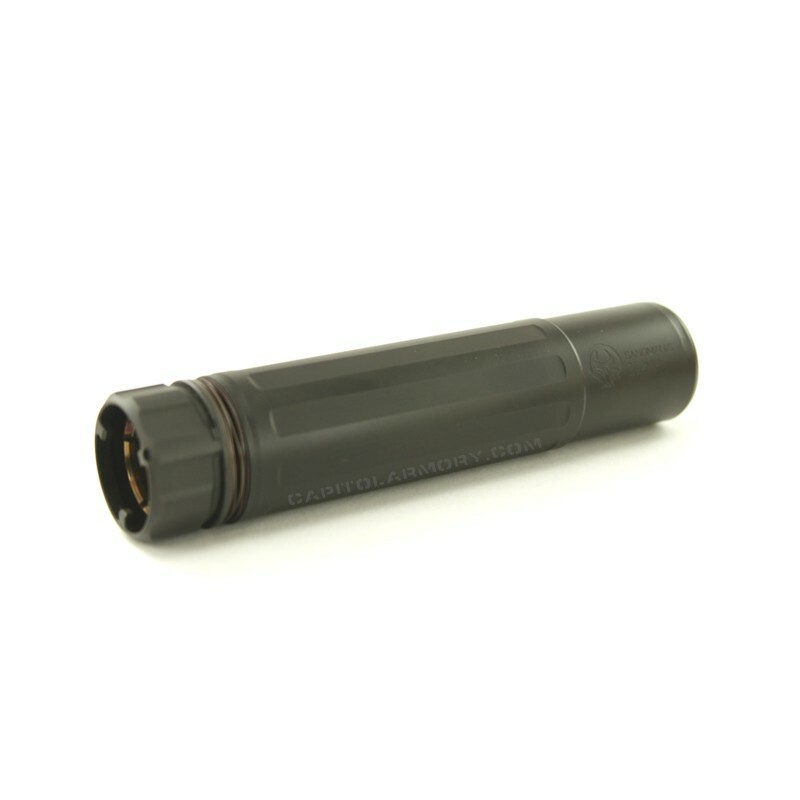 In many cases, to the shooter's ear the Sandman-S is substantially more pleasing than many full-sized suppressors on the market. What is the overall length added to the end of the rifle with this suppressor mounted?